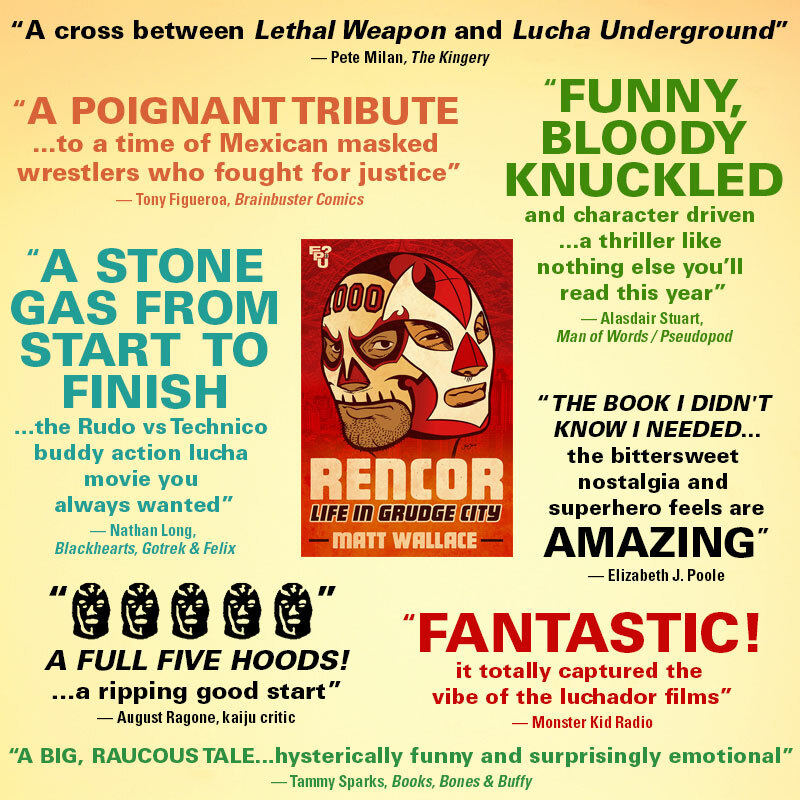 It’s been an excellent Fall season for our latest book Rencor: Life in Grudge City. Read this fantastic interview author Matt Wallace did for SLAM! Wrestling, Canada’s #1 source for pro wrestling news. 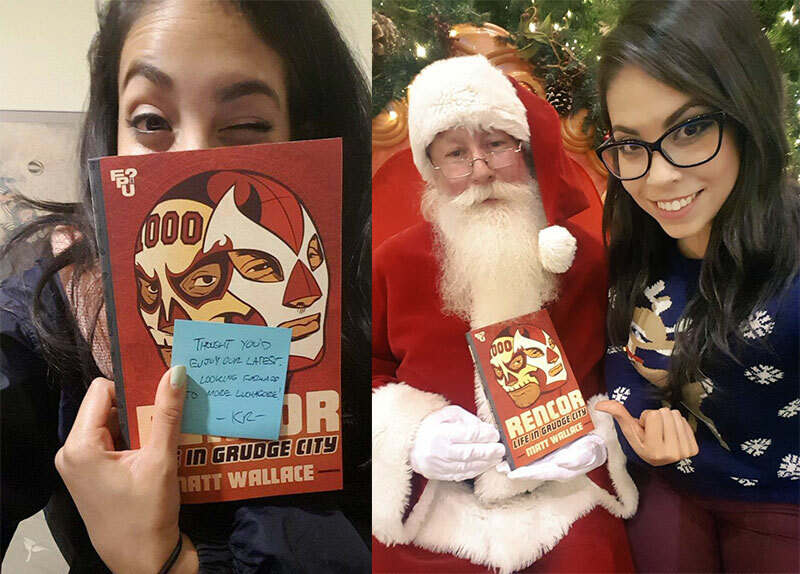 Good for them for pushing the envelope of wrestling journalism and actually encouraging ring fans to READ! READ A BOOK! Major thanks to Jaime Melissa Hemmings for this great piece. And finally a major thanks for the best plugs ever from El Gigante and Mexico Barbaro director Gigi Saul Guerrero of Luchagore Productions! If you’re unfamiliar with Luchagore’s mash-up of Texas Chainsaw and lucha libre, check out El Gigante!